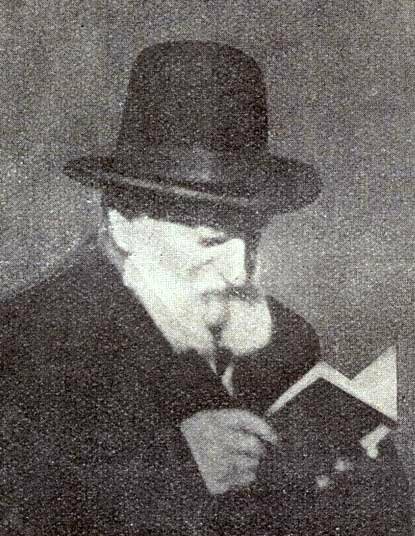 Yechiel Tzvi Lichtenstein was a late nineteenth century Jewish believer from a Chasidic background. While in Yeshiva, he became a disciple of Yeshua of Nazareth. He served at the Institutum Judaicum Delitzschianum as a professor of rabbinics and wrote several books and commentaries including refutations of anti-missionary works. Lichtenstein’s Magale Sod is a work dedicated to explaining the difficult passages in the Tanakh. This file consists of scanned pages of the original publication in Hebrew. Lichtenstein obituary notice appearing in The Jewish Era on May 5, 1912.